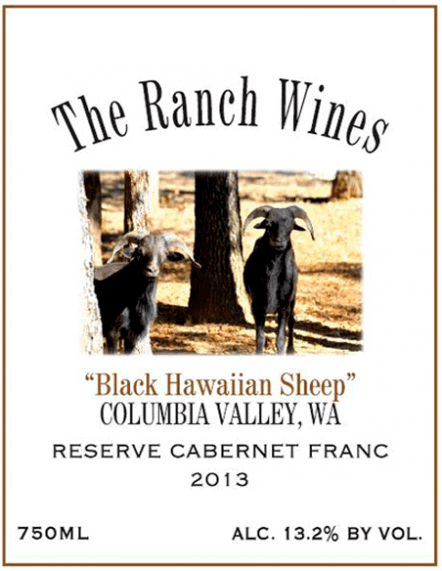 The 2013 Triple ‘R’ Ranch & Winery Black Hawaiian Sheep Cabernet Franc has a ruby-garnet color with a slight orange rim. The nose of this 100% Cabernet Franc has signature varietal aromas of raspberry, red cherry, violets and sandal-wood. 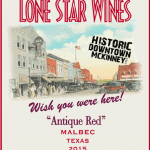 The wine is medium-bodied (cool growing region) and has layers of raspberry, black cherry, nutmeg spice, green tea and a subtle floral hint. 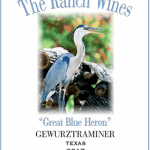 The mouthfeel is smooth and creamy with a perfect balance of acidity and tannins.